I’m quite ashamed to admit that I haven’t used a toner in years! My skin has been looking a little worse for wear so I picked up a trusty old Alpha-H Liquid Gold and Pixi’s Retinol Tonic. I’ve used Liquid Gold many moons ago and loved it. It really works wonders on my skin over-night. So, what’s so special about Liquid Gold you may ask? Well for starters, it’s an award winning formula that is committed to real results of replenishment and refinement whatever your skin type or age. And, it revitalises and assists in firming the skin in a single application through a multi-action formula of silk protein and licorice! It’s basically an overnight facial that targets tiered ageing of the skin to renew tired and sun-damaged complexions while improving skin texture and tone. It’s clinically proven to decrease wrinkle depth, reduce roughness and increase moisture within the skin. I for one don’t have sun-damaged skin, however I have blemish marks from where I’ve picked spots, so I use it every other night to re-new my skin and fade those blemish marks! I’ve been using it all month every other night and can definitely see a difference in my skin! It looks smooth, glowy and most importantly its faded those pesky blemish marks. The other toner I have been using every other night is Pixi’s Retinol Tonic. I’ve heard good things about Pixi’s Glow Tonic but wanted to try the Retinol version first! What’s inside this toner you may ask? Well… it has Retinol (of course) and Jasmine Flower. Claimed as an Advanced Youth Preserving Toner. This multi-action treatment releases retinol and also replenishes the skin with potent antioxidants over time. So far I’m enjoying this extra step in my skincare routine. I feel like Liquid Gold and the Retinol tonic work together beautifully. Have you tried these toners or the brands? Or do you have any other recommendations? Let me know in the comments below! Ugh, I’ve heard way too much about liquid gold and am loving the sound of it but, for a student, the only problem I’ve got is the price tag, so hopefully with my birthday money I’ll see what I can do haha! 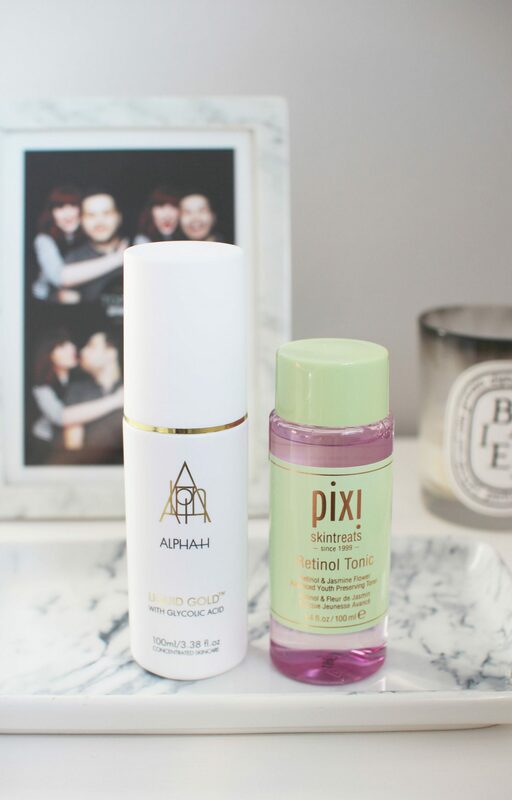 I love Pixi and that retinol tonic sounds amazing and I’d definitely pick it up given how good Glow Tonic was! x Gorgeous post! I know, it’s pretty pricey but I can honestly say it’s one of the best treatments I’ve used on my skin. My skin feels brand new in the morn once it’s worked it’s magic! I’m yet to try the glow tonic one – heard really great things about it. I keep seeing Pixie alot.. I think it’s time i tried it! It’s honestly so good! I wish I discovered it sooner! It’s great isn’t it?! I need to try their Glow Tonic too – heard nothing but great things! omg i need to try this toner!! 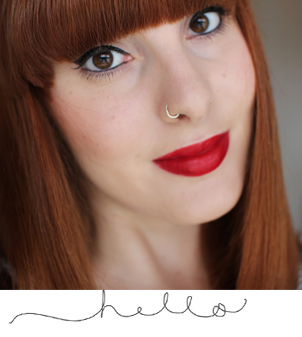 Deffo a must have item in your beauty stash!